Latter-day Saint Video Vault celebrates decades of uplifting, funny, weird, and sometimes cringe-worthy Mormon-related videos, most of which are now found on YouTube. Join Jared Jones every other Friday as he breaks down one of these classics. 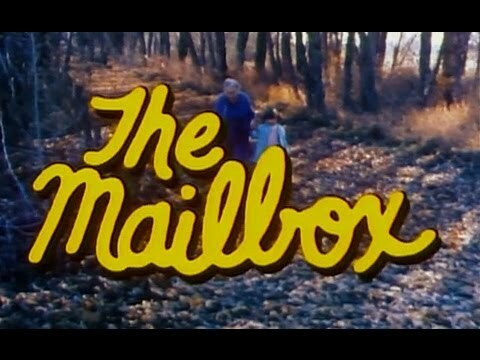 The Mailbox is a short film based on a story by Florence Doyle Putt and produced in 1977 by BYU Motion Picture Studios. It’s less-than-cheery themes fit right in with this dark time of year and “Mormon Noir.” The film opens with grandmother Lethe Anderson looking at old photos with Rachel, the neighbor girl who plays the role of surrogate grandchild throughout. They quickly end their stroll down figurative family history lane so they can then stroll down the literal lane to get the mail. The chill in the air sends Rachel home quickly–a chill that portends the coldness to come. Thus begins the Lethe’s hero’s journey. She makes the walk to the mailbox every day because she longs to be remembered by her absent children who we can assume live far away and are busy with their own families. Her children call occasionally, but the calls are short due to the cost of long distance (landlines without nationwide calling? How gauche! ), and her aging hearing. She begs her children to please write, as it gives her the ability to recall the conversation later, but day after day—no letters. Sharon, Rachel’s mother is always helping Lethe and lets Rachel join her for crafting, games or baking cookies. Sharon even tries to get something in the mailbox by having a phone intervention (long distance rates be darned!) with Lethe’s daughter Myra. Myra agrees to finally write her dear mother, only to to inform her the children are putting her in a retirement home. Thoughtful kids! One afternoon, Lethe wakes suddenly from a nap only to realize she missed the mail delivery. She rushes out to find Myra’s letter and is so happy. She gets back to the house but her hands are shaking, and then she can’t find her glasses or her letter opener. She opens the letter partially and collapses before she could read it. Rachel comes by and rushes to get her mother when Lethe doesn’t come to the door. In the final scenes we see Sharon comforting Lethe as the ambulance arrives. We think she might pull through, but a dimly lit phone call to Myra moments later reveals Lethe didn’t make it. “Did she say anything before she died?” said Myra. Cue music: “Maybe tomorrow will be / The day of love for me.” Aaaaand Scene. BOOOM! Deal with THAT Myra. Your mom died because she was so excited to get your letter. You know? The one she didn’t read but was to inform her of her move to the nursing home? 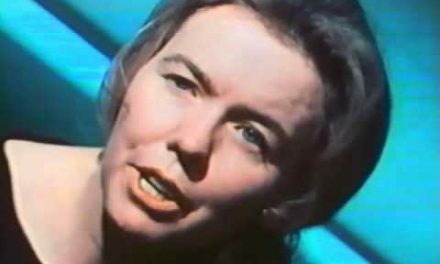 Although the film borders on melodramatic its themes are relevant today. With phones, mail, video chats, e-mail, and social media there are more ways to stay in touch and maintain relationships than ever before. Are we using these to communicate in ways that really matter? Or are we too buried in our phones to care about those around us? The lesson of ministering to the one is also clear. Sharon was a good neighbor and helped Lethe immensely. Although my father is in good health, I am grateful for the people who check on him regularly. Be a good neighbor. You never know who around you is in need. This film could be used in the forum of a fifth Sunday lesson or even a presidency meeting, but I doubt if the adults would leave motivated and happy. Most likely they would think about those they lost in life and wondered if they did enough for them. It may motivate someone to make a phone call or send a note though, which has its own value. 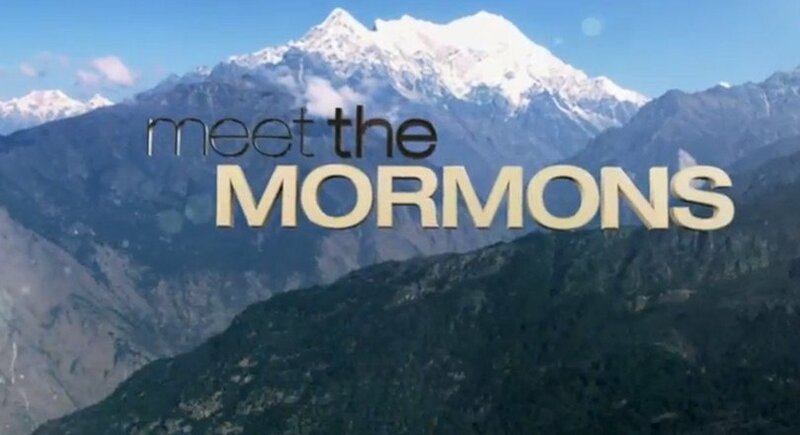 But hey, this exists on one of the Church’s official YouTube pages, so clearly Salt Lake has not disavowed the thing. Her mailbox is huge. Amazon Prime didn’t exist. What was she getting in the mail? The definition of the name Lethe is romanticized a bit in the film–it’s the name of the river of forgetfulness in the Greek underworld and is also the name of the spirit of forgetfulness and oblivion. Rachel Jacobs, the actress who played Rachel (they clearly didn’t want to deal with actors needing to memorize a different character name), went on to star in Diff’rent Strokes and Growing Pains. 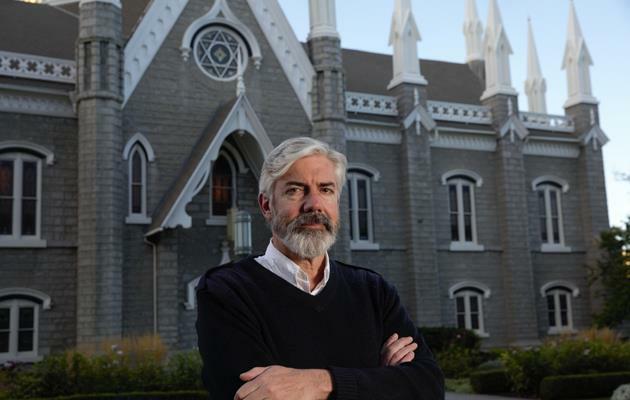 J. Michael Hunter suggests in Mormons and Popular Culture that “secular educational films” were made because BYU could make them more quickly than doctrinal or historical film (fewer approvals). Next time: We stay in 1977 but turn to the fun and excitement of teen dating with The Phone Call. This is quite possibly my wife’s favorite church film of all time! Get ready to break out your bassoon. PreviousSave the Date! Everyone Is Invited to President Nelson’s 95th Birthday Soiree! Jared Jones is a stay-at-home dad residing outside Boston. Prior to supporting his brilliant wife and four children he worked in marketing, brand management and public relations. He now uses his a BA in public relations from BYU and MBA in marketing and Strategy from Boston College to convince his kids that yes dinner is delicious. He enjoys cooking, reading fantasy and science fiction, and almost anything pertaining to super heroes.